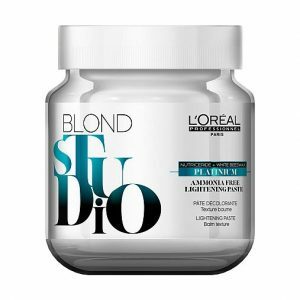 The caring Oxidant Creme from the quality manufacturer L’Oréal Professionnel has been enthusing hair salons, hairdressers and of course all other women for years. The caring creme is the perfect basis for hair colours & tints and the percentage basis of the oxidant value can be varied depending on the version. Despite the excellent results the Oxidant Creme is exceptionally caring and gentle. 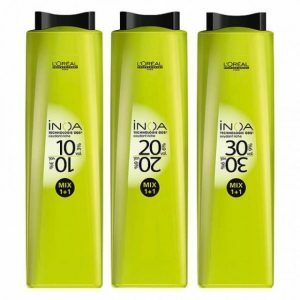 In this way, the hair can be coloured in future without itching, burning and for the first time truly without irritations. 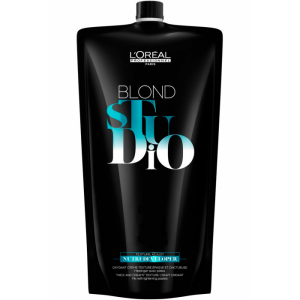 L’oreal Oxidant is a quality peroxide that’s optimised to get the best out of L’oreal’s Majirel, Majirel High Lift, Majirouge and Majicontrast hair colours. 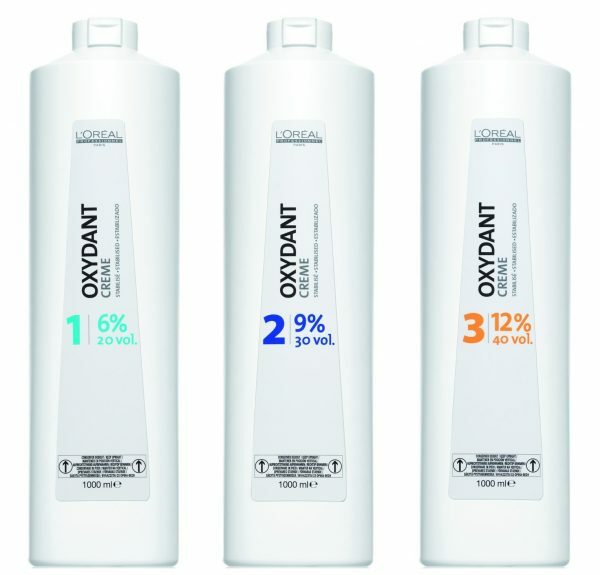 The L’Oreal Oxidant Creme is very productive as a basis for hair colours & tints. 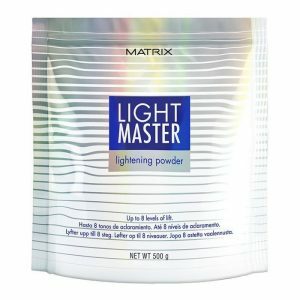 A bottle of this product can definitely last for months or even years. 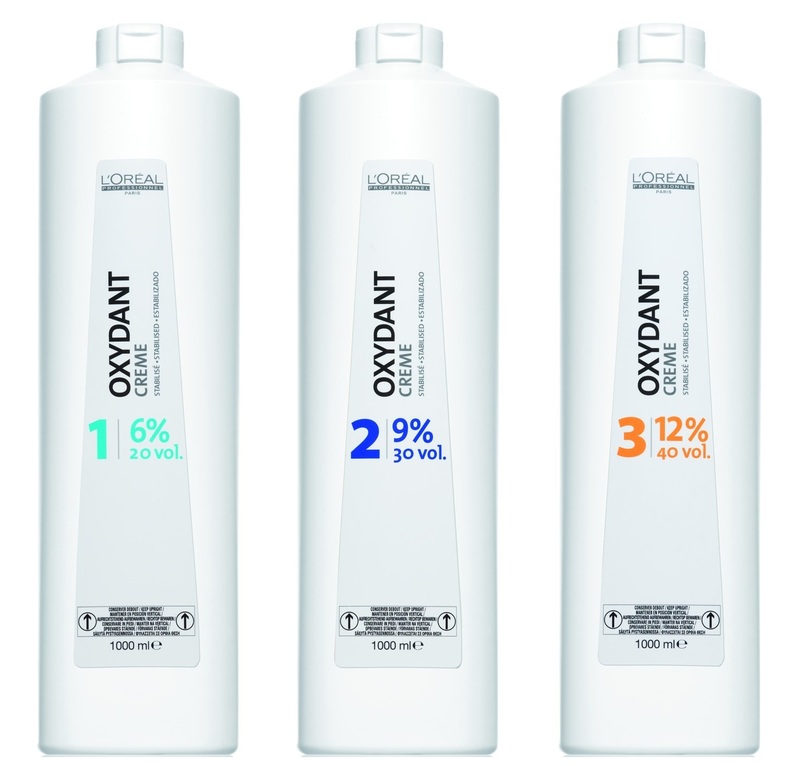 There are 3 strengths of Oxidant available: 6% (20 vol), 9% (30 vol) and 12% (40 vol).